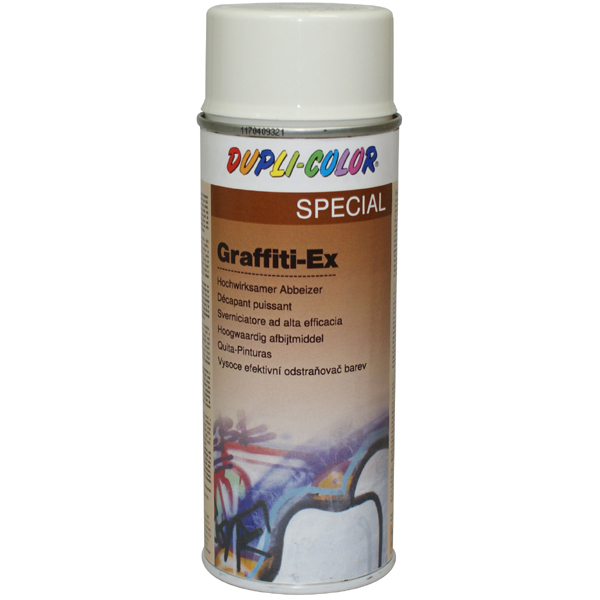 Pollution free etching spray for most usual types of lacquer. 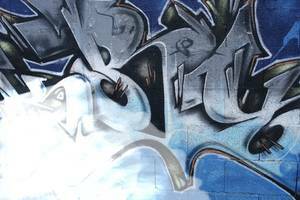 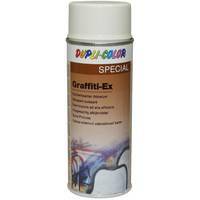 DUPLI-COLOR Graffiti-ex is problem solver against scribblings on walls and unwanted graffiti. 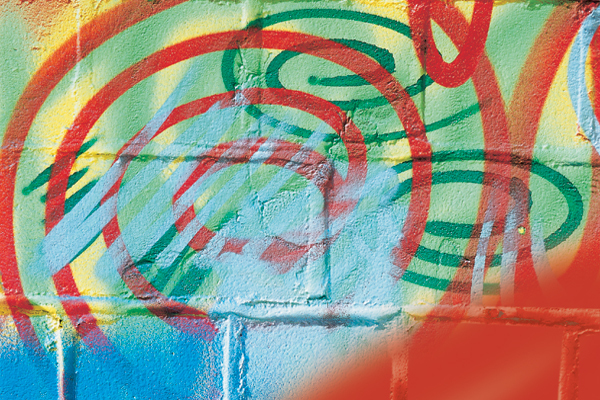 Application is possible on nearly each underground, like e.g. walls, clay bricks, stone and concrete surfaces, marble -, bitumen -, glass -, metal and wood surfaces. NOTE: Do not use on cars!